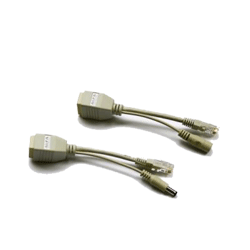 AFA-1 Adapter Kit from ALFA for upgrading your not Power over Ethernet capable device. With this Adapter Kit you just need one Ethernet cable to power your device and connect it to your network. The Passive Power over Ethernet contains two parts, INJECTOR and SPLITTER. 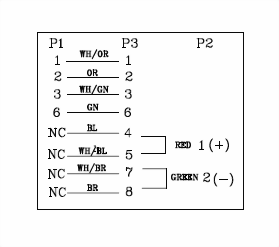 It is suitable for using with the devices which basically do not support PoE. Passive Power over Ethernet kit is applicable for a wide ranging use for networking products, such as routers, access point, IP cameras, and switches. The device can be supplied standardly up to 50V. Passive PoE's range from 30 to 40 meters, depends on the power supply, type of cable or powered devices.